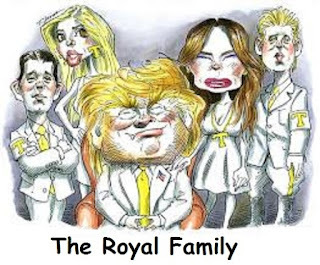 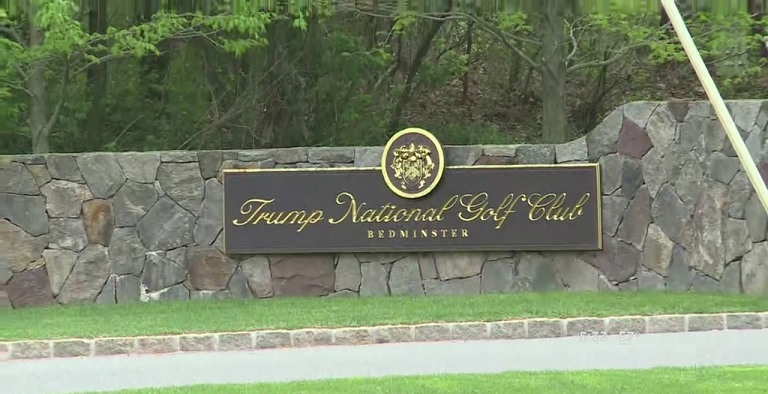 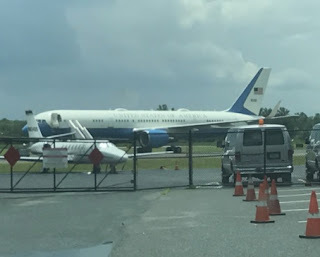 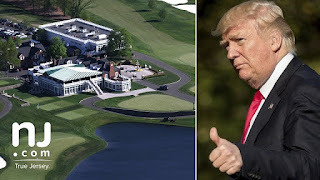 Those who work at Morristown Municipal Airport in Morristown, N.J., have come to expect lockdowns of the runway when President Trump visits Trump National Golf Club in Bedminster, N.J. The flight restrictions during his stays have crippled the small aviation businesses. The arrival of President Trump, and his weekend stay at Trump National Golf Club in Bedminster, N.J., where he spends time in the summer brings flying restrictions for the full duration of his stay. 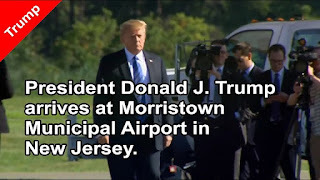 Trump’s visits to Bedminster have upset the aviation world in New Jersey, one of the busiest clusters of local airports in the country. 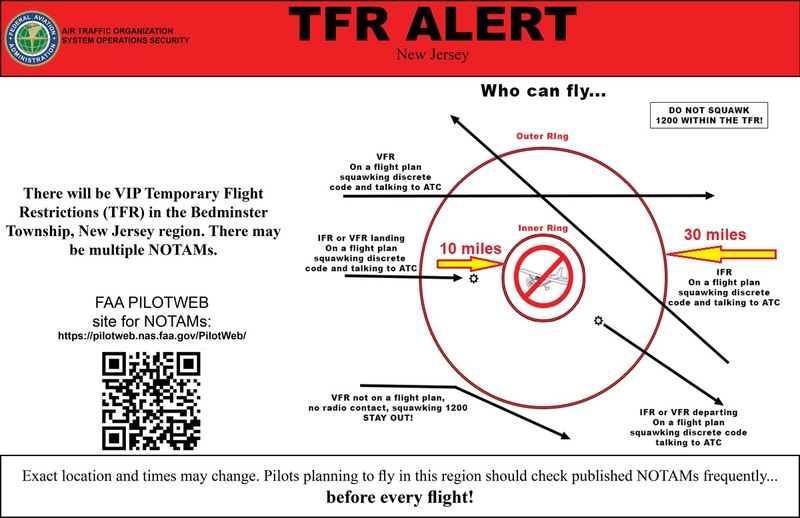 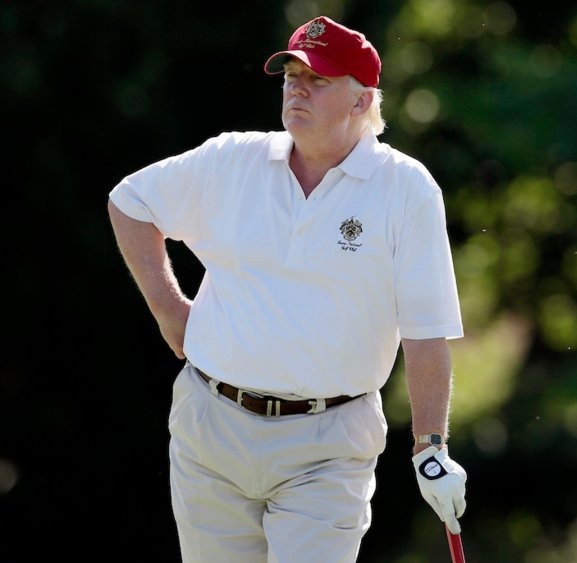 Each time the president visits Bedminster, the federal authorities implement temporary flight restrictions, or T.F.R.s, which creates a no-fly zone within a 10-mile radius of the golf course throughout his stay. 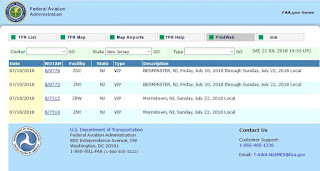 The restrictions affect nearly 20 private airports and the dozens of related businesses and aeronautical services from aircraft parking and rentals to flight training, fuel sales and maintenance. 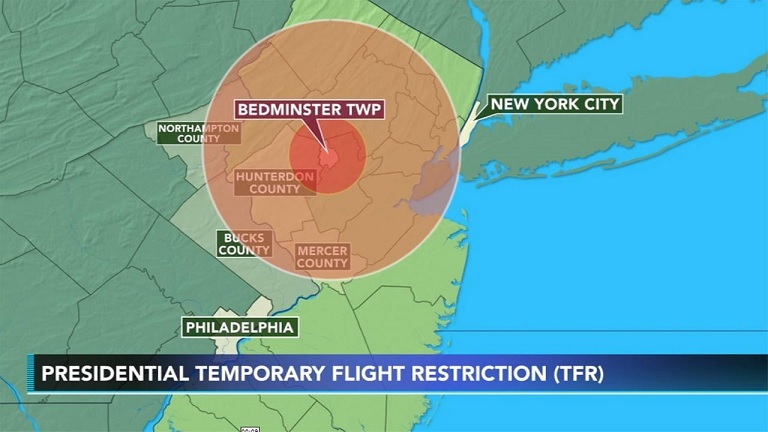 These restrictions have crippled the aviation businesses and may force some to fold, airport owners said. 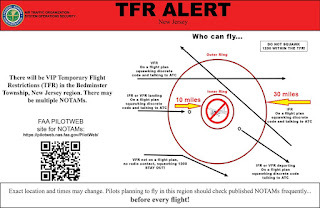 Chuck Owen, co-owner of Skydive Jersey, based at Alexandria Field, said his sky diving charters have been greatly reduced by the additional flight restrictions banning sky diving or balloon flights within a 30-mile radius. 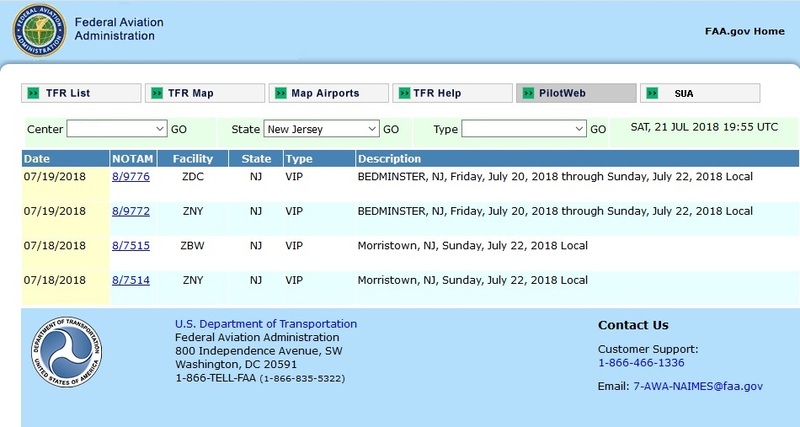 “We lost more than $800,000 in revenue last year because of Trump,” he said, citing sky diving and instructional flights canceled… on short notice. He said he and Mr. Fritsche presented a lengthy report last year to the white house, claiming the sky diving operation posed no security threat and offering to vet pilots, students, and instructors. 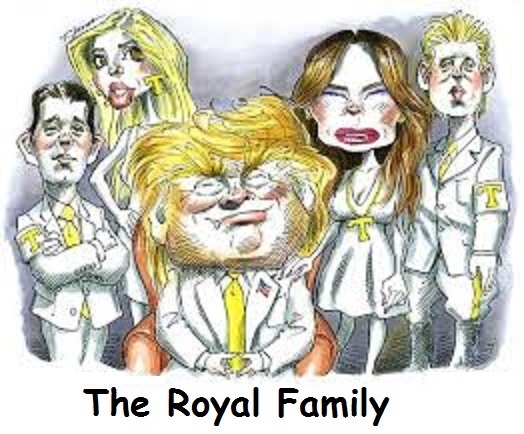 White house officials declined. 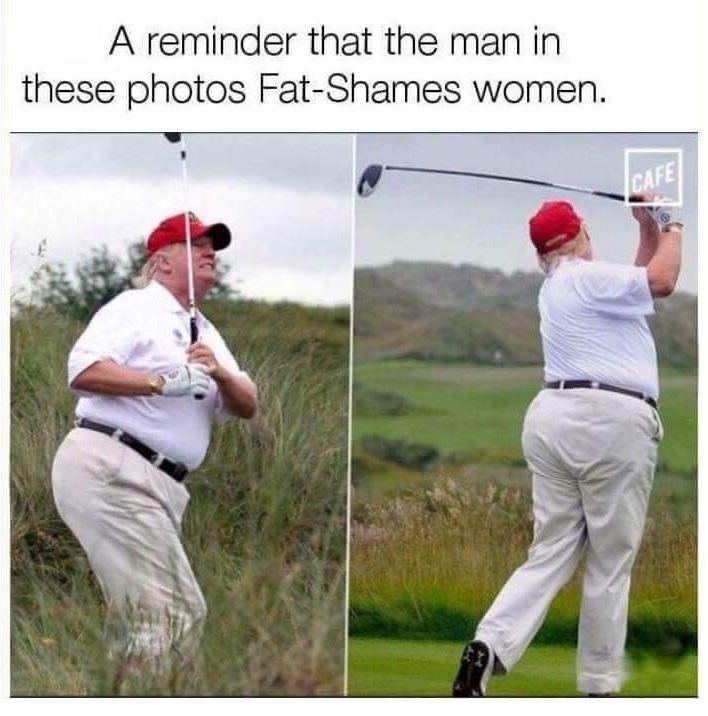 Trump is an Obama wanna-be.